This entry was posted in Listeria, News and tagged food and drug, jeni's, listeria, smith dairy on August 25, 2016 by George Dunlap. 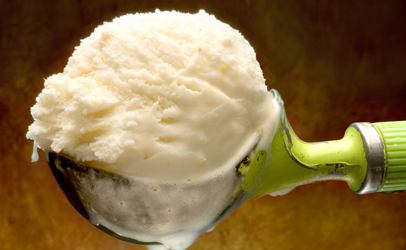 If you make your own Homemade ice cream……be ready for change. Bell Says Its Ice Cream Will Be Back In Some Stores Next WeekAugust 24, 2015 6:06 PM ETBill ChappellTwitterIn one week, Blue Bell ice cream will be back on store shelves in parts of Texas and Alabama. The frozen dessert was pulled from the market four months ago.In one week, Blue Bell ice cream will be back on store shelves in parts of Texas and Alabama. 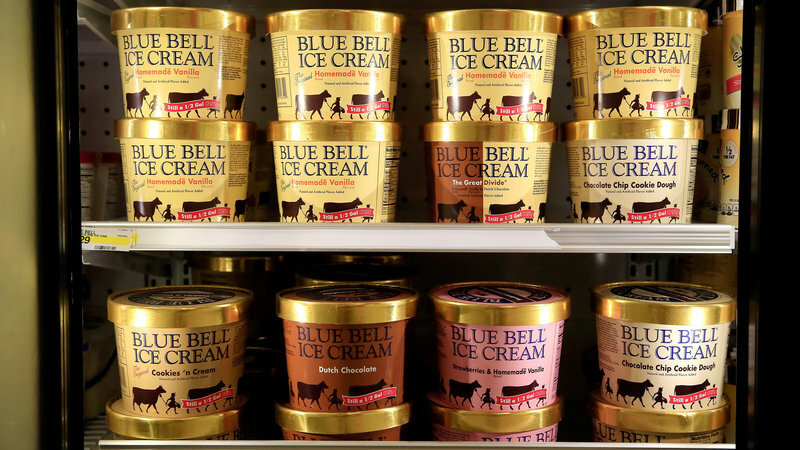 The frozen dessert was pulled from the market four months ago.Jamie Squire/Getty ImagesAt the end of this month, containers of Blue Bell ice cream, a staple in Texas and other states, will finally return to store shelves. 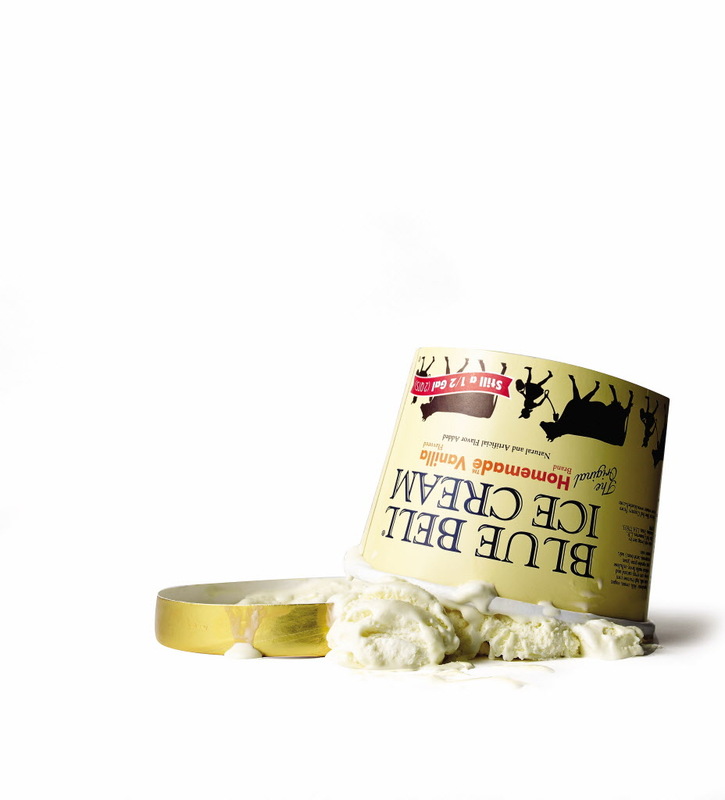 The company’s ice cream has been absent from stores for four months after a wide recall over listeria concerns. The rollout will happen gradually, reports member station KERA, beginning with Homemade Vanilla being sold in some Texas stores next Monday. 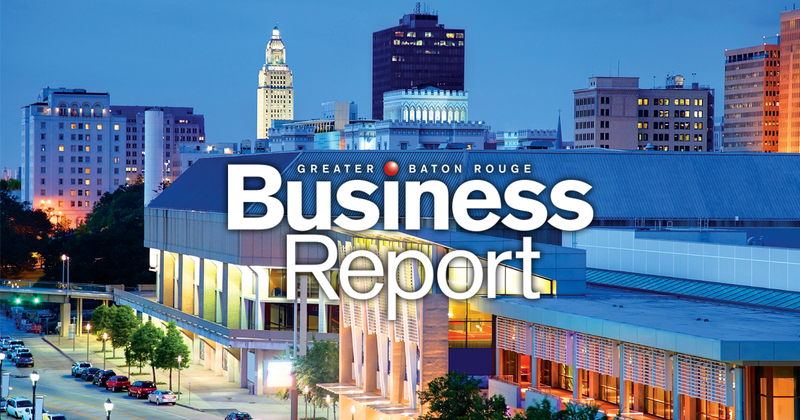 Other flavors will soon follow; the company says it will expand distribution as it upgrades its production facilities.Reporting the news today, the Dallas Morning news added, “This is not a drill.”KERA’s Eric Aasen writes: “The first areas to get the ice cream? Brenham, where the company started in 1907, as well as Houston and Austin. 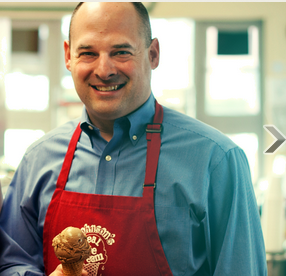 Ice cream will also be sent to stores in Alabama (Birmingham and Montgomery), where the ice cream is being produced. 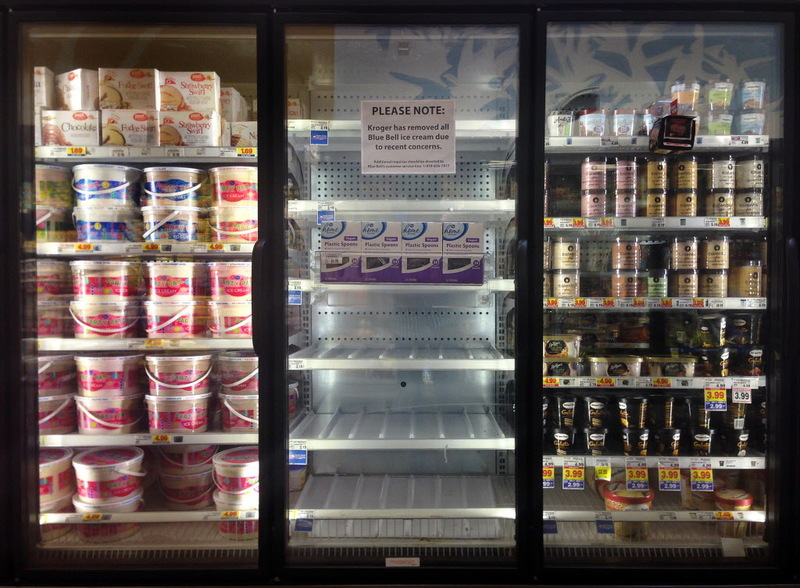 North Texas and southern Oklahoma will be next, followed by stores in southwest Texas and central Oklahoma.”Before a succession of recalls hit Blue Bell this spring, the company had been selling its frozen desserts in 23 states. The new plan calls for its products to re-enter markets in 15 states, KERA says.After the Centers for Disease Control and Prevention said it had traced eight related cases of listeria over a period from 2011 to 2015, Blue Bell expanded a voluntary recall to include all of its products — including ice cream, frozen yogurt and sherbet — and all of its production plants. This entry was posted in Listeria, News and tagged Blue Bell, brenham, listeria on August 25, 2015 by George Dunlap. 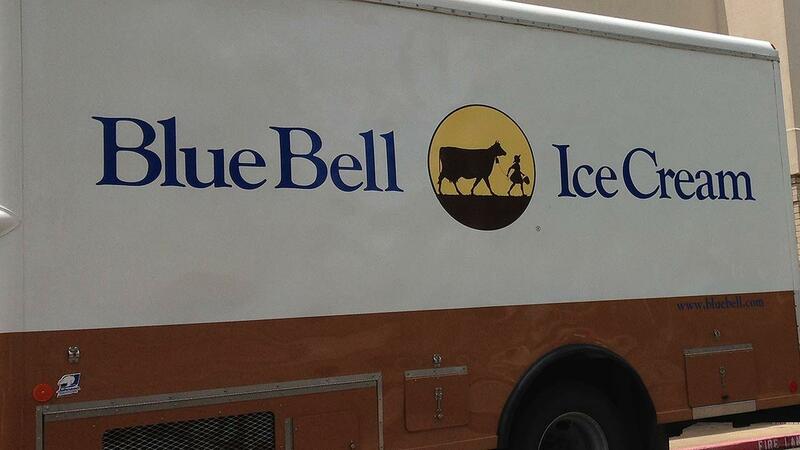 Blue Bell says ice cream filled trucks on the road again. 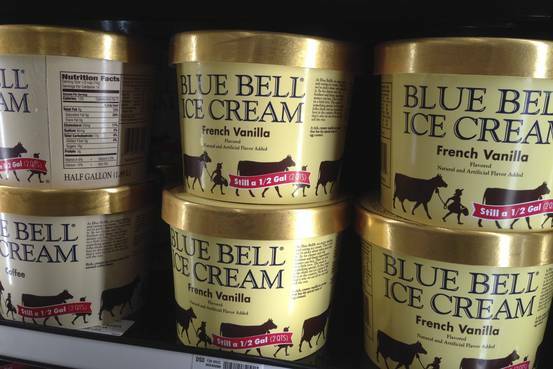 Blue Bell ice cream is another step closer to being back on store shelves. This entry was posted in Listeria and tagged Blue Bell, listeria on August 12, 2015 by George Dunlap. 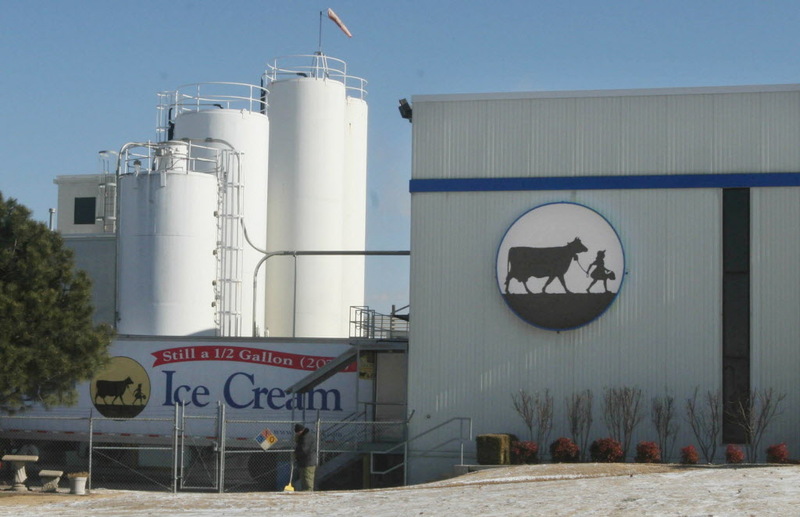 State Health officals OK production and sales of ice cream at Blue Bell’s Alabama Plant. The Alabama Department of Public Health has “no restrictions” on the sale of Blue Bell ice cream made at the company’s Sylacauga plant, a health official said early Wednesday.Related A step closer to returning, Blue Bell turns on the machines for test runs at Alabama plant Letter shows Fort Worth billionaire will lend up to $125 million in Blue Bell bailout Fort Worth billionaire Sid Bass makes ‘significant’ investment to bring back Blue Bell FDA releases findings at Blue Bell plants; CDC officially ends investigation Blue Bell plants in Alabama, Texas and Oklahoma have been shuttered since April, when the company launched a major clean-up and revamp effort.That move followed the discovery of Listeria in some product that has been linked to illnesses in at least 10 hospital patients. Three of them died.No Blue Bell product has been sold through regular retail channels since April.The Alabama plant, which is smaller than the main plant in Brenham, has been testing product since last month. This entry was posted in Listeria, News and tagged Blue Bell, Blue Bell Creamer, listeria on August 5, 2015 by George Dunlap. As Blue Bell Creameries prepares to resume production of its ice cream after a sweeping recall, its mistakes are fueling broader rethinking of how to keep ice cream and other foods free of deadly bacteria. This entry was posted in Listeria, News and tagged blue bell ice cream, ice cream, ice-cream recall, listeria on August 2, 2015 by George Dunlap. This entry was posted in Listeria, News and tagged Associated Grocers on July 28, 2015 by George Dunlap. This entry was posted in Listeria, News and tagged alaba, Blue Bell, Blue Bell Alabama ice cream plant on July 9, 2015 by George Dunlap. 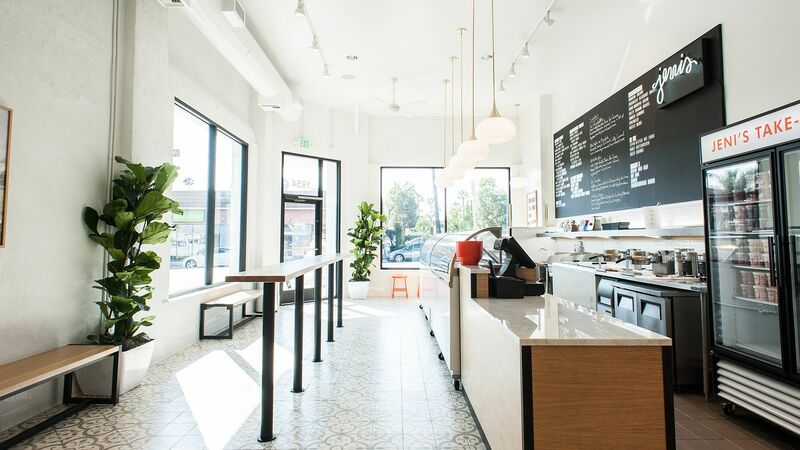 The Los Feliz scoop shop has closed up twice. This entry was posted in Listeria and tagged ice cream, jeni's, Jeni's Ice Cream, listeria on June 24, 2015 by George Dunlap.